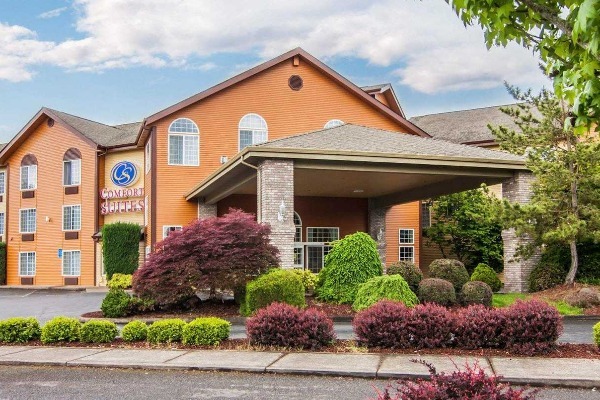 Comfort Suites is a spacious Oregon State University hotel that will help you feel rested and relaxed. Amenities include free wifi, free hot breakfast, meeting space, a fitness center, and an indoor heated pool and hot tub. Guest rooms feature a microwave and refrigerator, premium bedding, USB ports, a flat-screen tv and a coffee maker. Comfort Suites Corvallis is pet friendly.